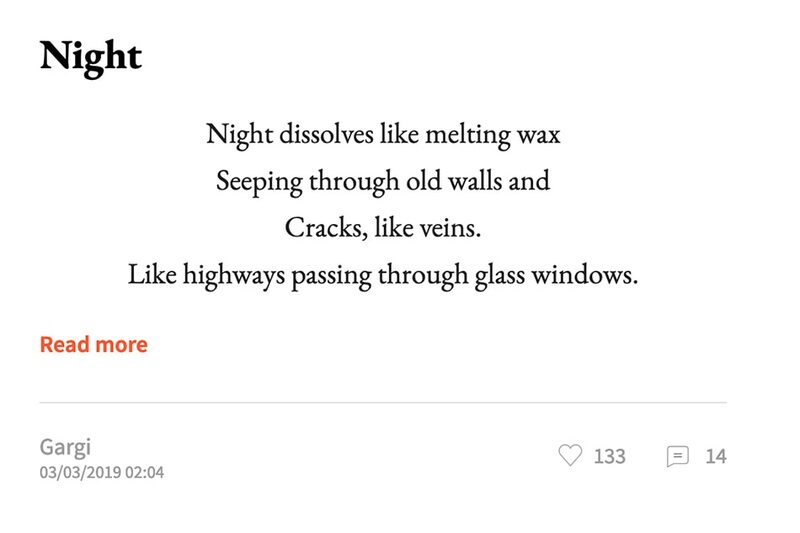 The Czech Embassy gives you reasons to give poetry a try, and introduces Poetizer, their Prague-born social media platform that allows poets from around the world to share over 120,000 of their creations. As we celebrate the 20th anniversary of UNESCO’s World Poetry Day tomorrow, the Czech Embassy Manila champions poetry as a much-needed force for good in international affairs. In light of the recent terrorist attacks, general rise of movements tied to xenophobia, anti-semitism, Islamophobia, and anti-immigrant sentiment, the mission encourages Filipino poetry lovers and writers to engage in the Czech social media platform Poetizer, which can usher in this new role for poetry. Poetry is often seen as a study of dead white men’s elitist thoughts on nearby flowers and pretty women, yet in line with this significant anniversary, people are encouraged to take a fresh look at its potential to become a powerful force in international affairs. It’s heightened popularity and relevance is growing each year across the world as it has become an innovative and eloquent form of self-expression. Over the past few years, poetry has become a potent force for those speaking against globally-felt social injustices and prejudices. Interestingly, most of these new-generation poets and poetry-lovers are from the Generation Z or Millennial. One of whom is the famous representative of the trend, Rupi Kaur, a young Canadian-Indian feminist poet who has sold millions of her poetry books globally. Poetry has much to offer in today’s increasingly divided world. It has the power to bridge gaps between people globally because it builds real connections based on our common human experiences, irrespective of nationality, social status, religion or political views. In a world where social media is often characterized as promoting only the edited highlights of a person’s life, traditional social media platforms may not be the best place to share the innermost thoughts, worries or memories. 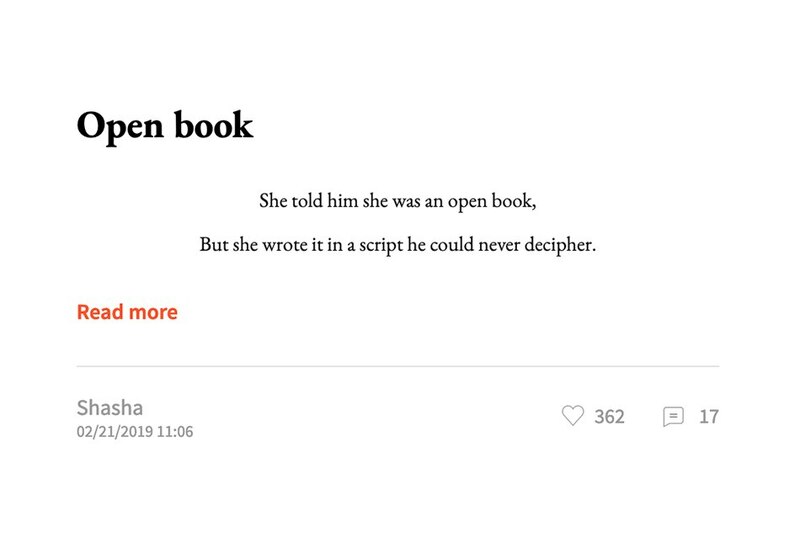 Hence, Lukas and Johana Sedlacek, a couple residing in Prague, designed Poetizer, a social network for poets just for writing, reading and sharing poetry. 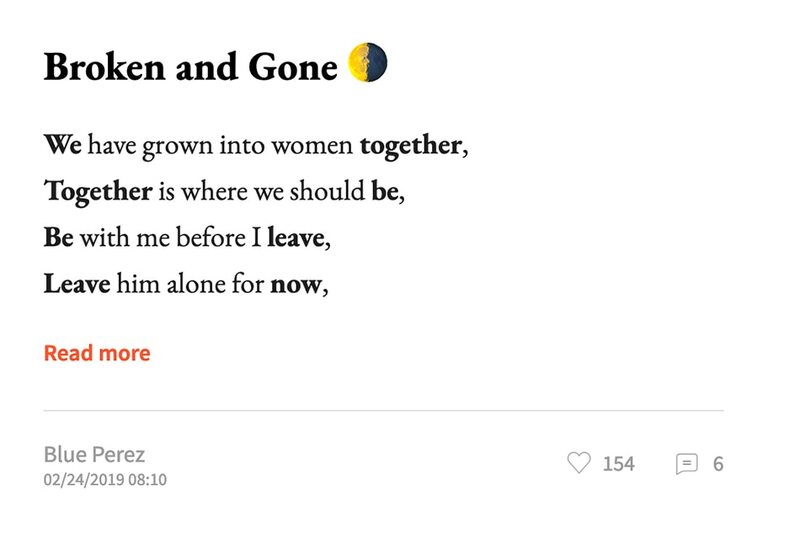 The site, originally launched in 2017, has since gone global and one can currently find 120,000 poems written by users from 120 countries on it. Poems, being typically short and rhythmic, are usually more accessible than other forms of writing. Meanwhile, each word, often agonized over, explains so much in such a short text. Research from the University of Exeter in 2013 even suggested that our brains may be “wired” to enjoy poetry, as it creates an emotional response in the brain similar to that of music. Therefore, poetry may be more powerful in spreading a message than other, longer forms of writing. While fascinating, it’s rare for a PhD thesis to go viral. Taking all the time you need to clearly articulate your thoughts, experiences and emotions has been lauded as an effective aid to help people to work through issues and better understand their own feelings. Indeed, poetry has been used as part of therapy and stress management programs to help everyone, from troubled kids to members of the army. A non-judgmental, always-accessible place to share your feelings and experiences. Worried about bothering a friend? Need to let out some feelings before falling asleep? Writing poetry provides an incredible outlet that can help you better record, identify and understand your emotions. Moreover, becoming a member of a poetry community such as Poetizer and discovering how many people can empathize with your experiences can be a great way to realize that you never need to feel alone. These are times when every voice—particularly those often marginalized in our polarized mainstream discourse—needs to not only be heard but to be understood. What does it feel like to be you? 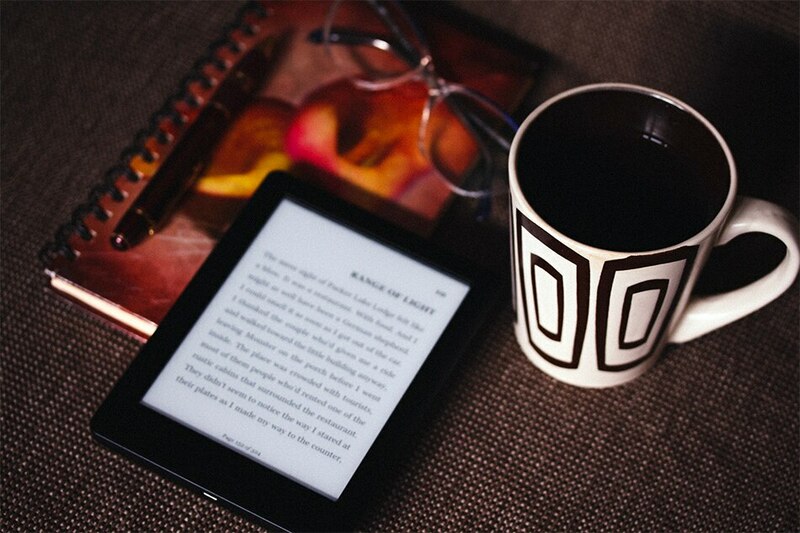 What do you need the reader to hear, to feel, to do? Writing a poem brings a reader into your head: share your story. Personal and professional skills for life. Analytical thought, clarity of expression, communication, confidence, and public speaking are all skills that up-and-coming poets have noted as improving through their involvement in poetry. Additionally, no matter what stage you’re at in life, the diverse ideas and experiences that reading poetry exposes you to will help to expand your horizons. You can download Poetizer on the app store.